A support to energy flow within the body, mind and spirit. A positive energy that always works for the highest good of any living thing. Fusion offers both Reiki Healing Sessions and Reiki Training and Certification to spread the benefits of the practice to as many people as possible. 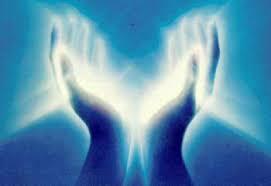 Whether you’re looking to help others or seeking personal healing, Reiki is a modality accessible to everyone. Experience the power of this practice by booking a private session today or checking our Events page to find more information on when our next training will take place. 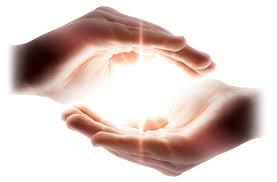 Reiki allows for deep relaxation and tension release. It raises the vibrational frequency of energy within the body, supports the body’s immune system and healing abilities. Reiki has been known to decrease or relieve pain, reduce the side effects of medications and chemotherapy, provide support during times of transition, and aid individuals in breaking addictions. Reiki is for everyone: adults, children, and pets. Reiki works on the physical, emotional, mental and spiritual levels and can help you enhance every aspect of your life.